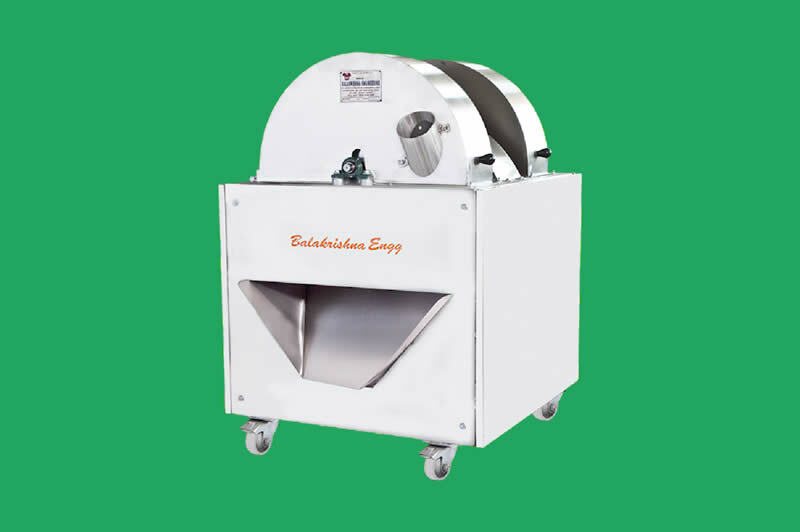 Vegetable Cutter Coimbatore, Juicer Machine Coimbatore, Banana Slicer Coimbatore, Chapatti Making machine Coimbatore, Dosai Making Machine, Potato Peeler, Atta Kneader Machine and Sugarcane Crusher. 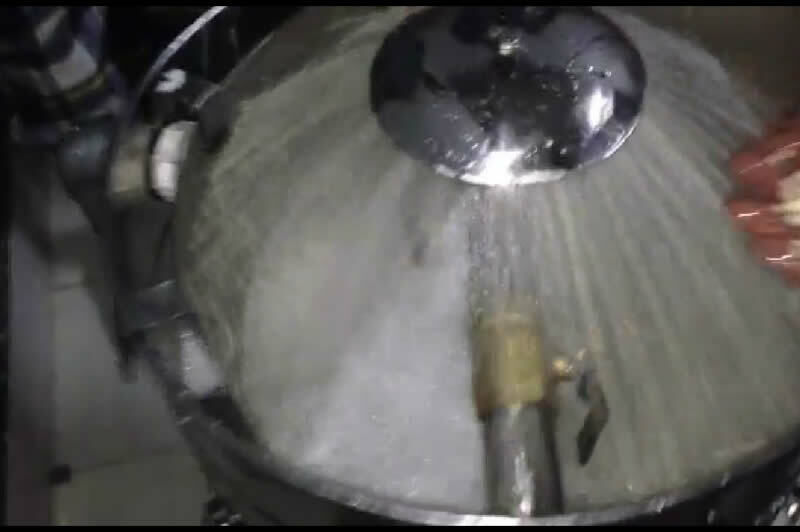 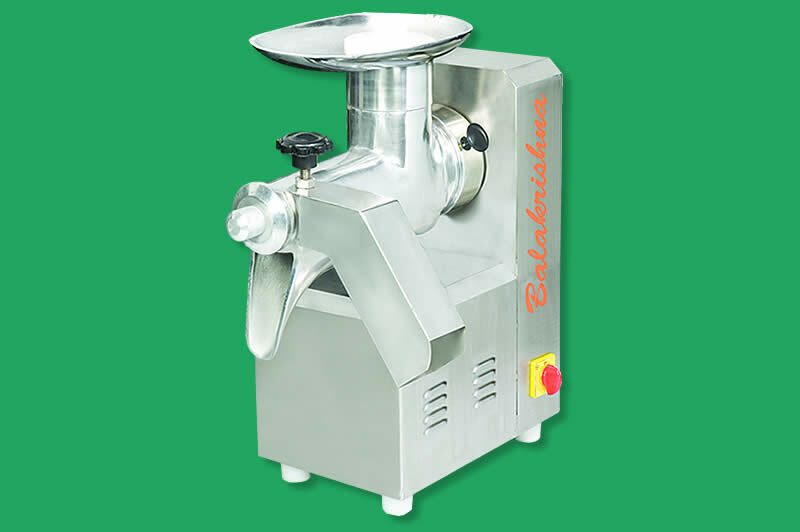 Potato Peeler, Popcorn Making Machine, Atta Kneader Machine and Sugarcane Crusher. 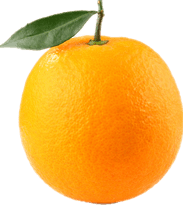 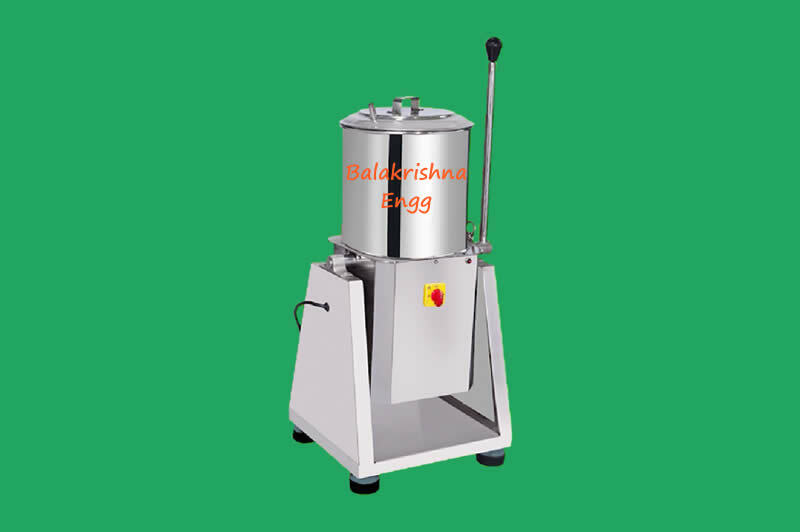 Orange, Grapes, Pinapples, Ayurvedic application. 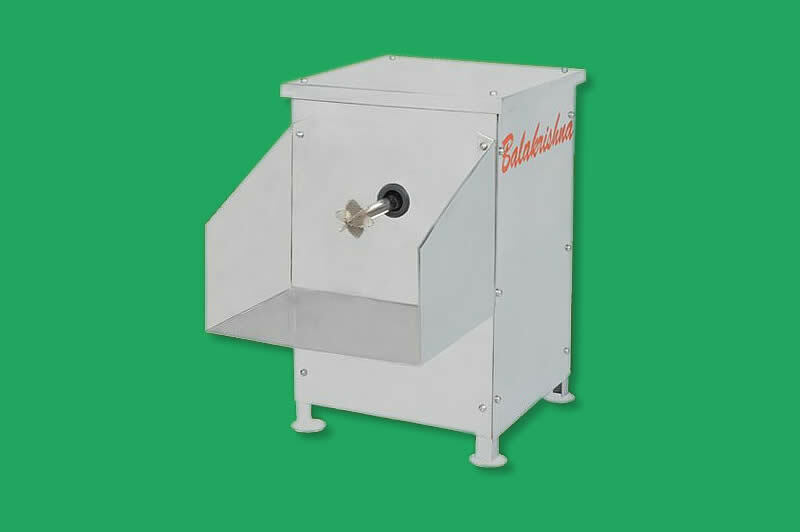 High output : more than 2 liters (min). 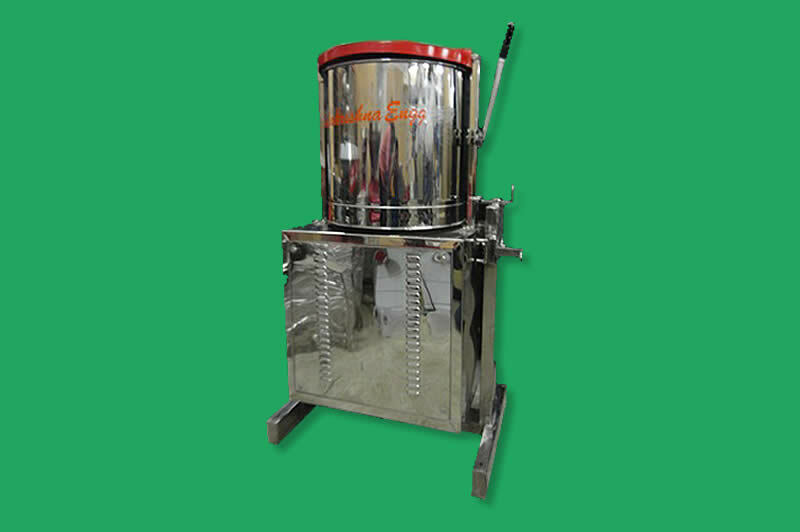 Stainless steel shaft, body and aluminium mouth. 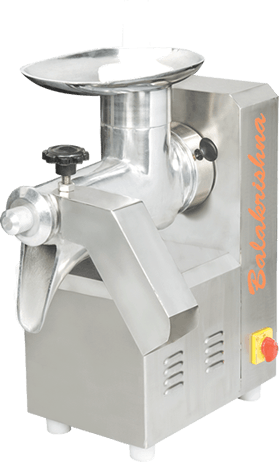 Balakrishna Engineering have become a preferred choice of our clients by offering innovative machine functions and quality improvement, accompany with accurate and in-time after service. 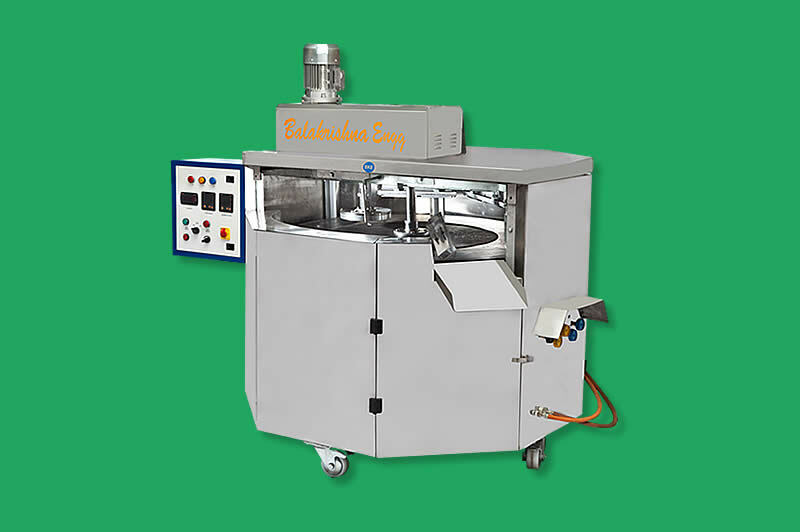 All products are designed, engineered and manufactured to maintain strict quality standards. 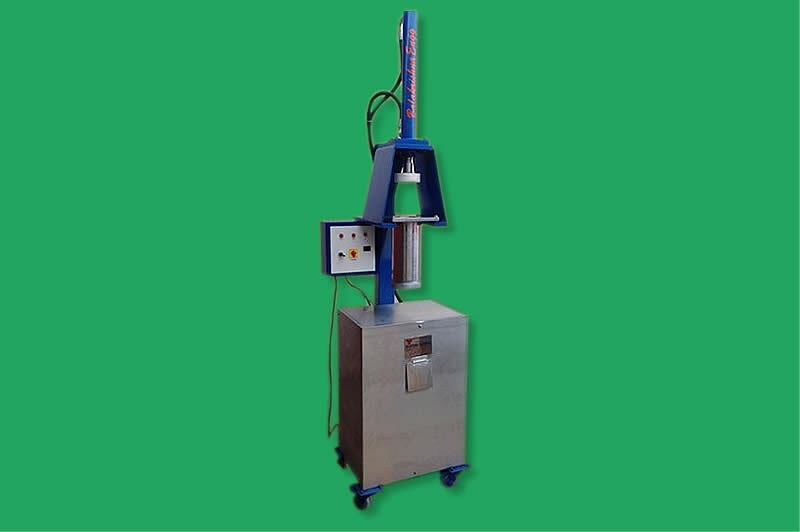 Our products are known for their innovative design that provides best value for the customer's investment. 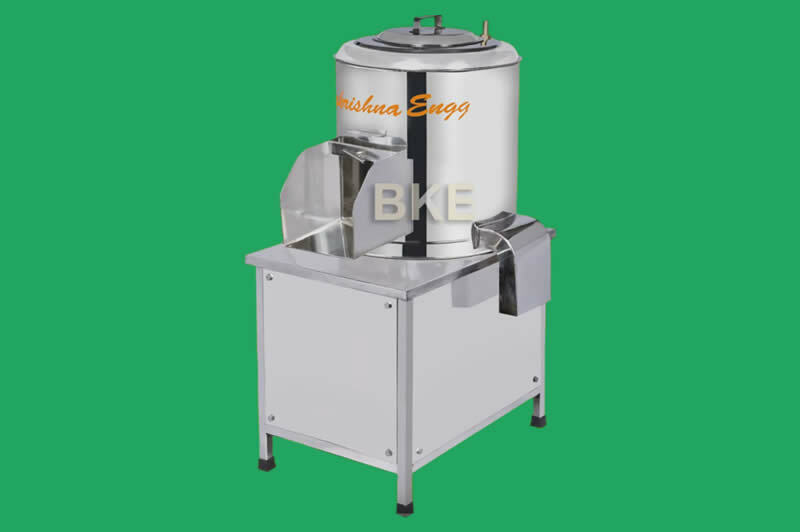 We are Providing Best service and accessories at a very reasonable rates which are affordable for all. 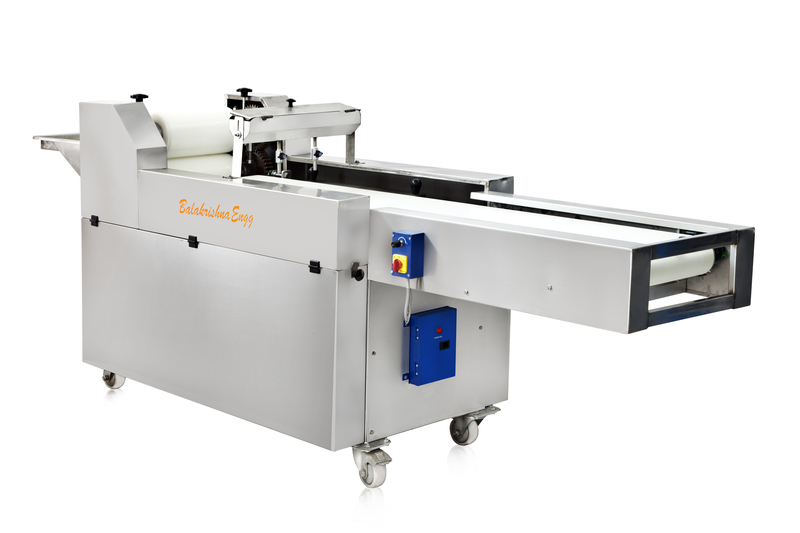 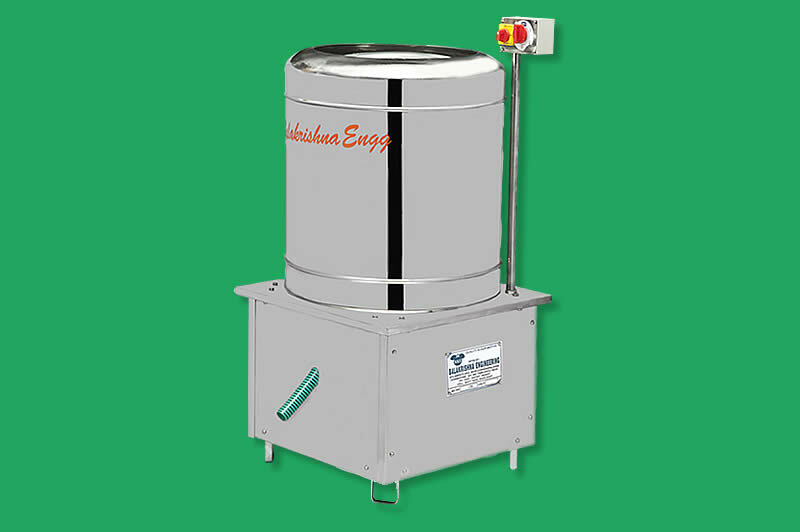 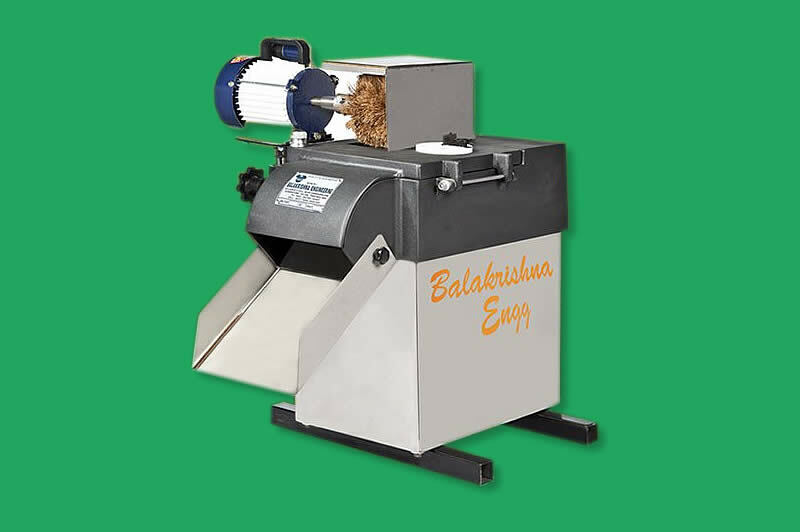 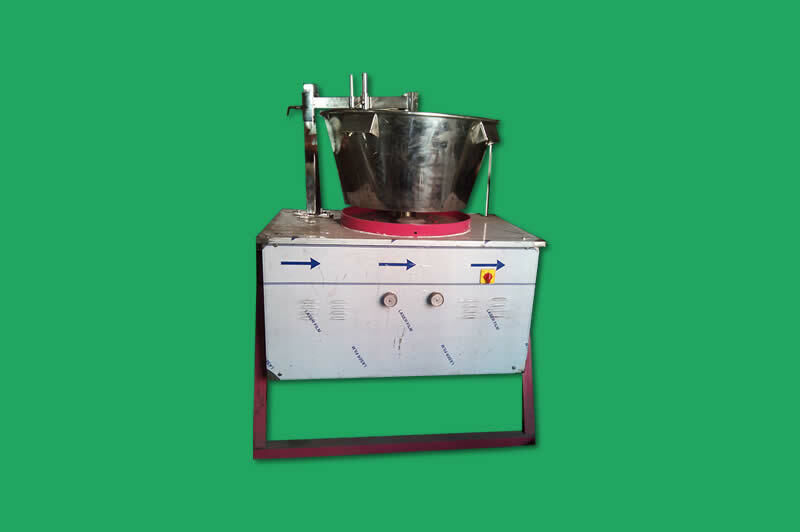 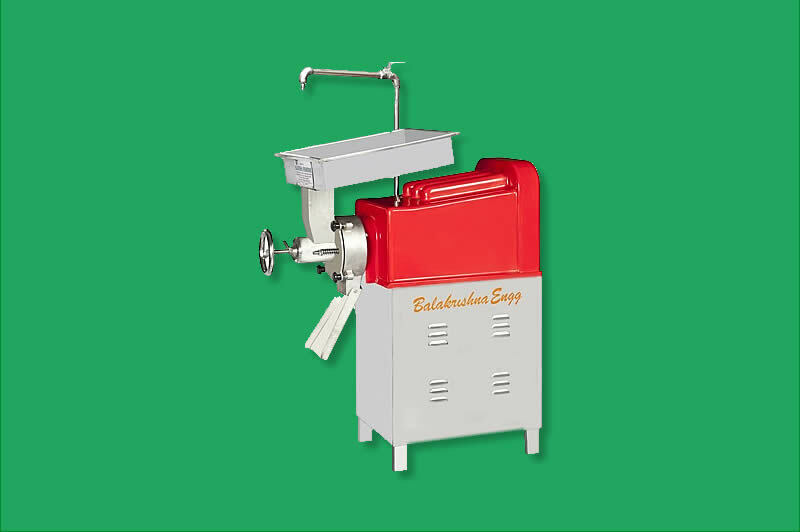 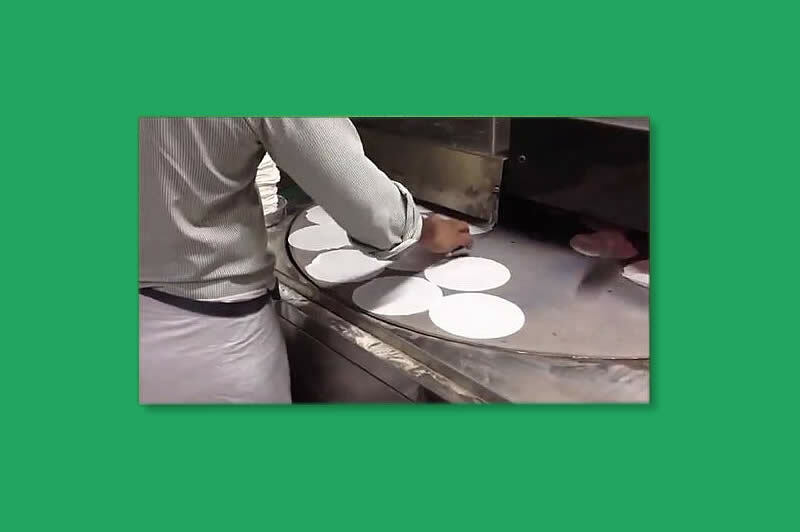 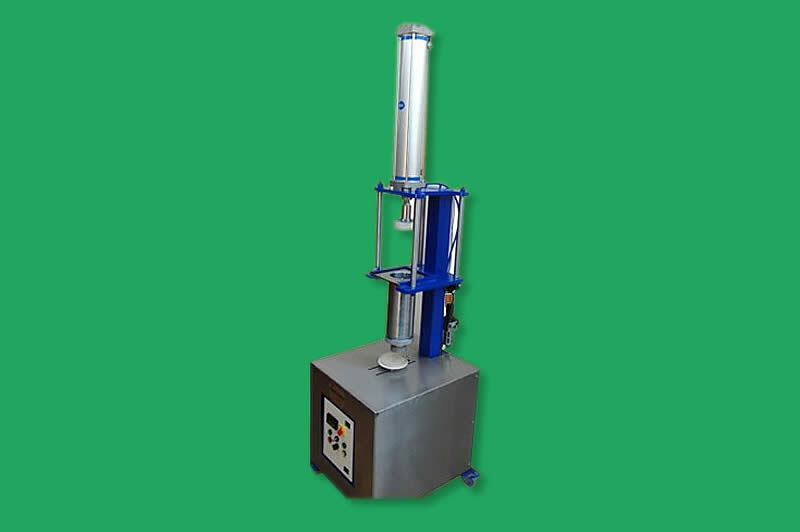 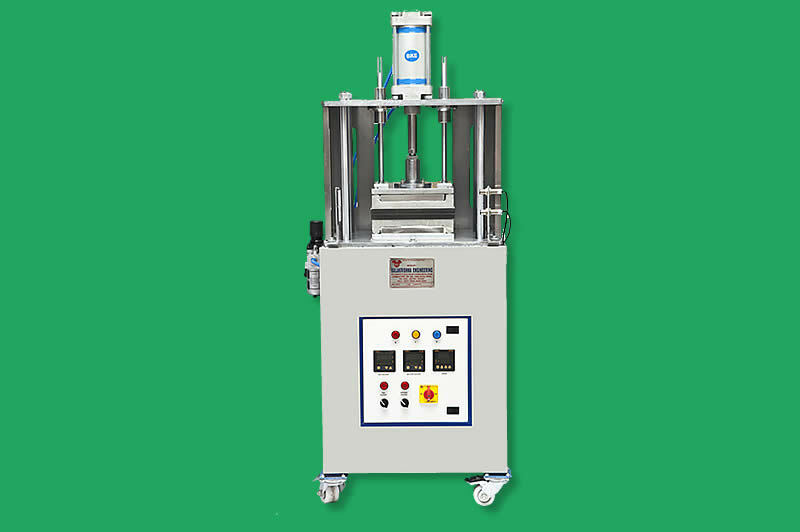 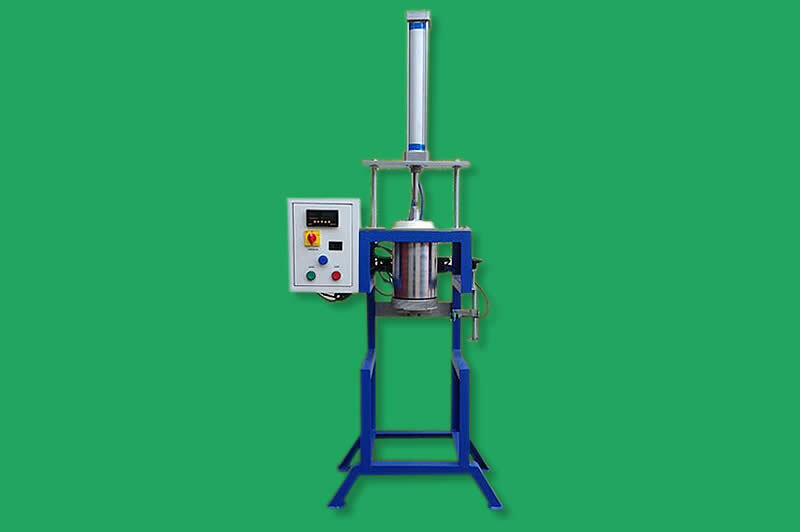 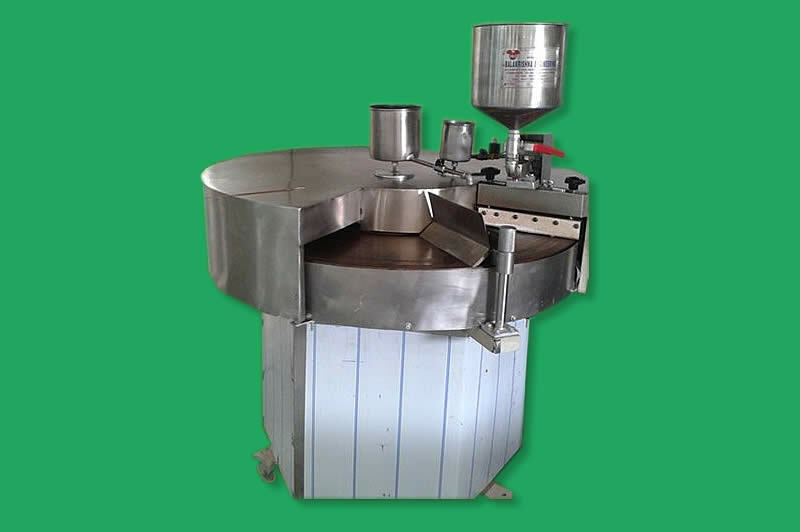 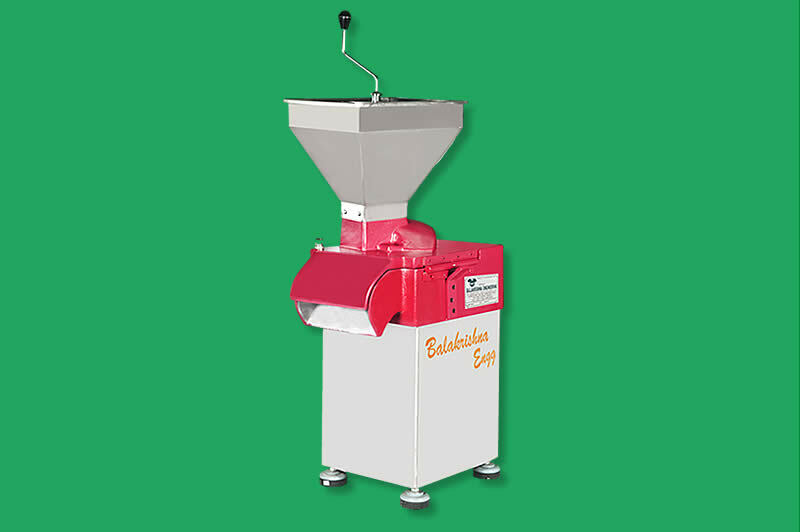 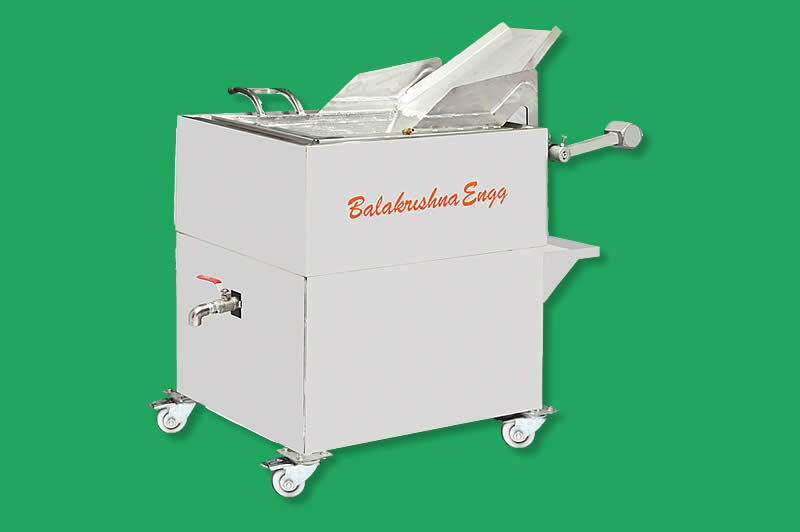 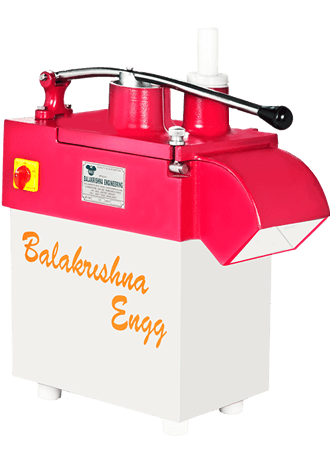 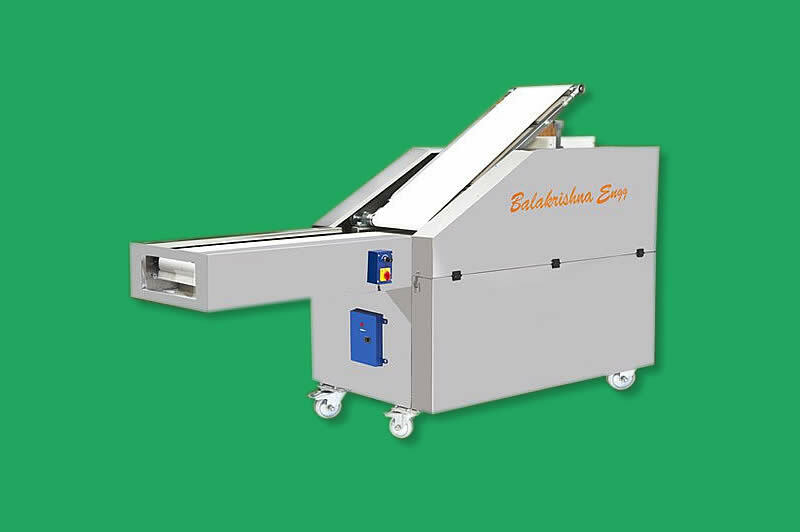 Balakrishna Engineering have become a preferred choice of our clients by offering a wide range of indigenous products such as Vegetable Cutter, Juicer, Banana Slicer, Chapatti Making machine, Dosai Making Machine, Potato Peeler, Popcorn Making Machine, Atta Kneader Machine and Sugarcane Crusher. 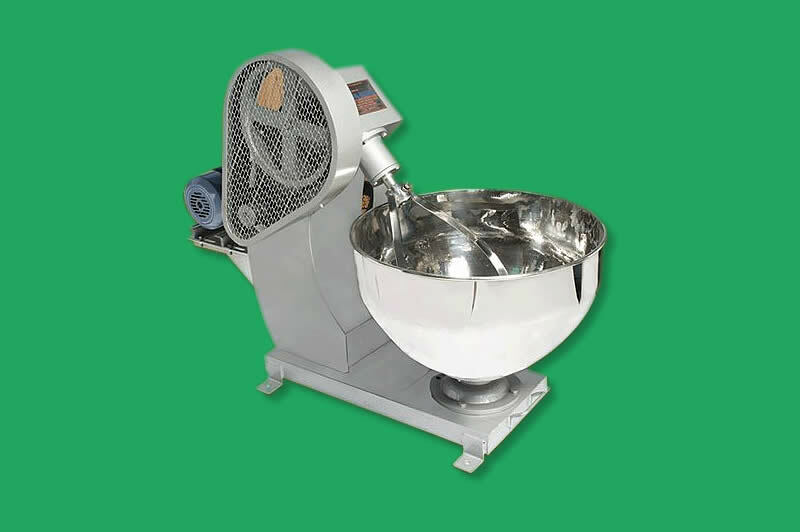 All products are designed, engineered and manufactured to strict quality standards and are inspected at every stage of the manufacturing process. 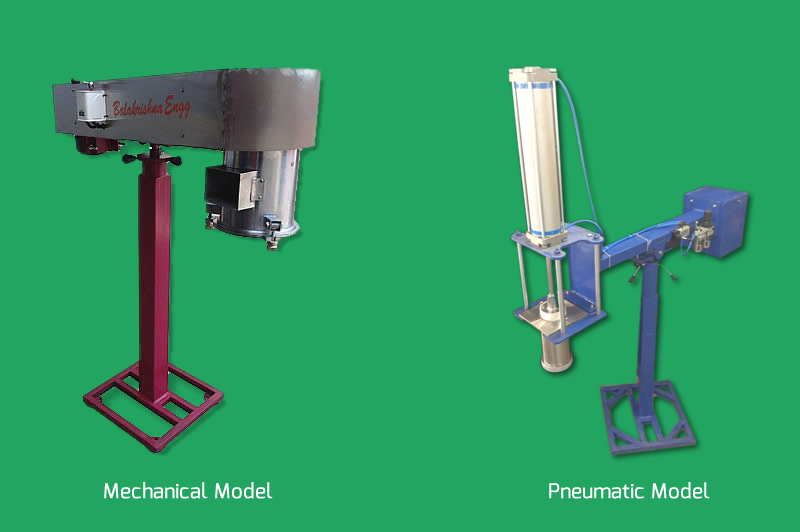 Our products are known for their innovative design that provides best value for the customer's investment. 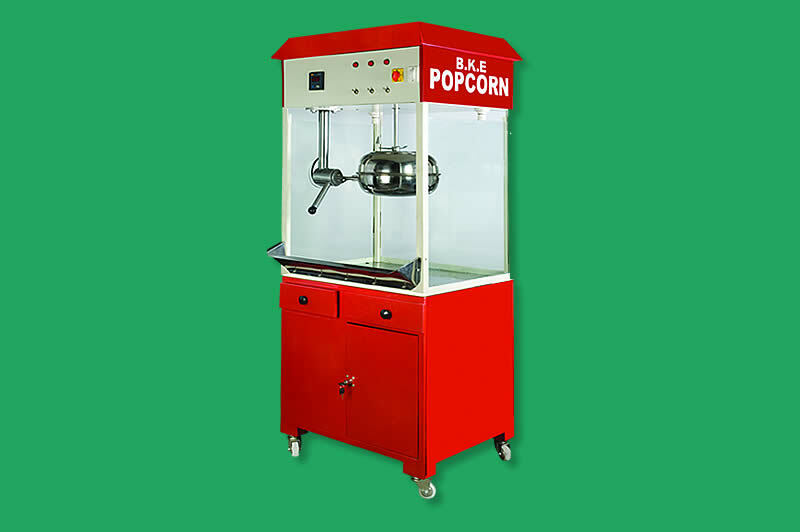 We are Providing Best service and accessories at a very reasonable rate. 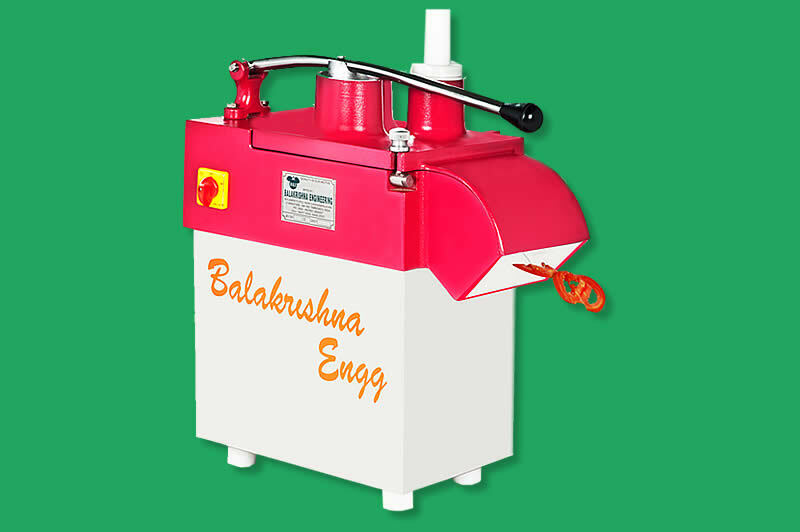 Balakrishna Engineering provides the widest range of Tailor-made products based on every customer's requirement. 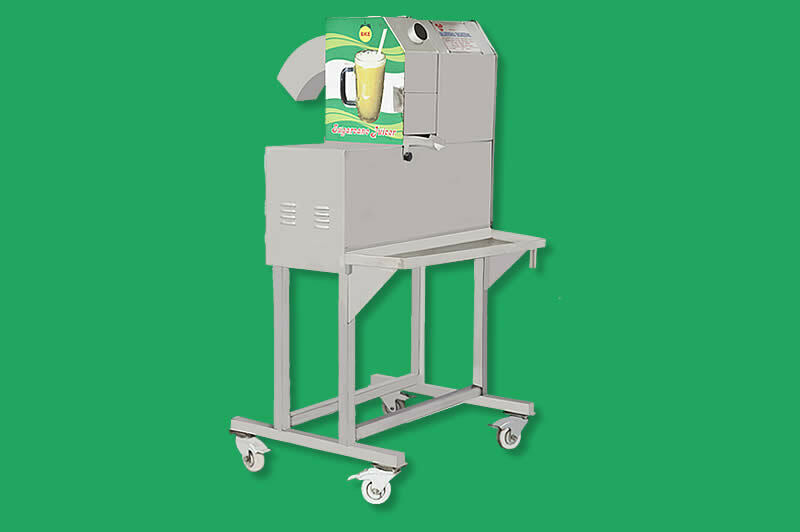 Our products are known for their innovative design. 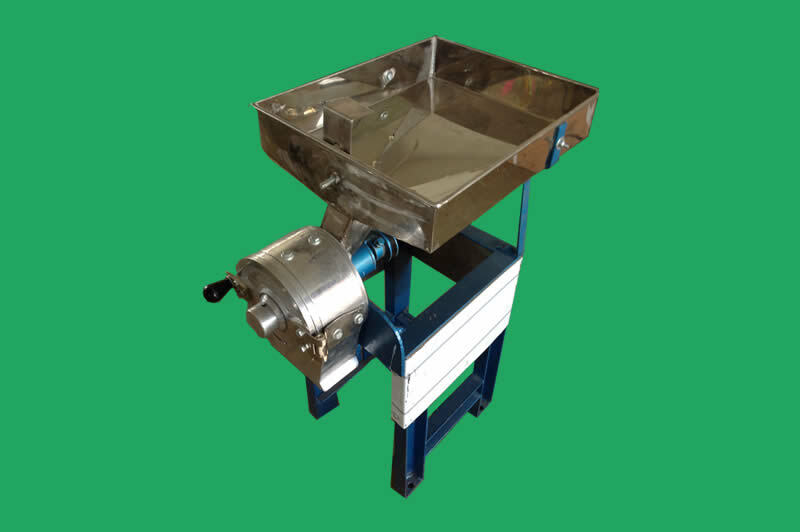 All products are designed, engineered and manufactured to strict quality standards and are inspected at every stage of the manufacturing process.